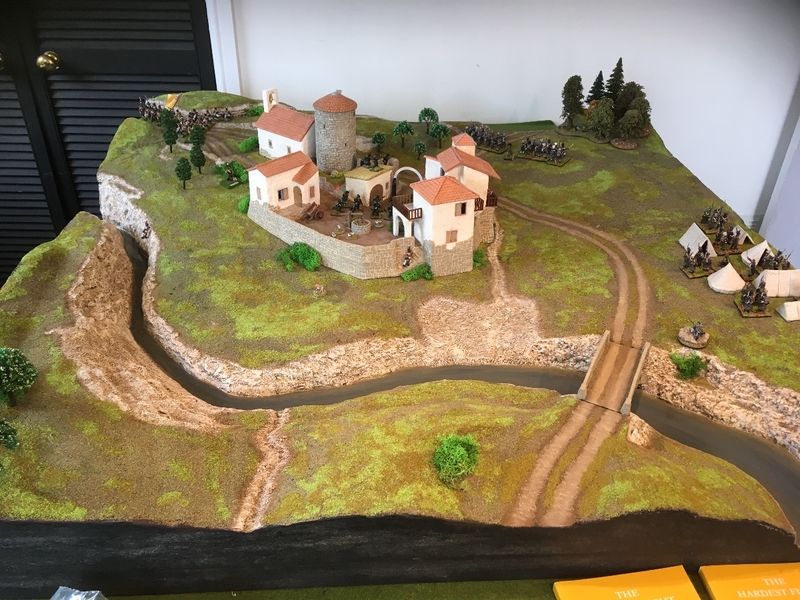 My latest blog giving details of our game at the Bingham Napoleonic Days event last weekend. I've included PDF's of the players briefings, the original account of the engagement from Oman and the rules that we used. The PDF's and links should all open in new tabs on your computer. I hope that you find it entertaining. Nice setup. I really like this and it doesn't to be taking up all that much room.